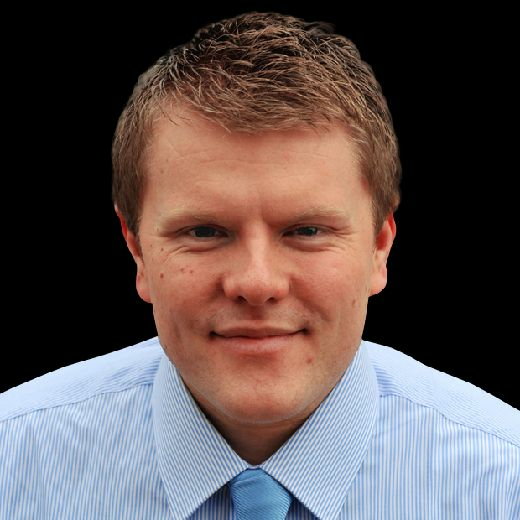 Benno: Cats could have another four or five Rodwells! Gary Bennett believes it is vital that Sunderland’s wantaway players are moved on as quickly as possible. And he doesn’t think they should be involved in pre-season games, as Jack Ross looks to build a team ready for League One. Much-needed surgery is being carried out on the squad following relegation, with several big earners needing to be moved off the wage bill. Paddy McNair has left for Middlesbrough, while a deal has finally been struck to end Jack Rodwell’s miserable Wearside spell a year early. Further players are expected to be sold in the coming days and weeks including Lamine Kone, Didier Ndong, Wahbi Khazri, Bryan Oviedo and Papy Djilobodji as chairman Stewart Donald looks to slash the wage bill. Several players have made it clear to Ross and the club’s owners that they see their futures elsewhere – and club legend Bennett says it is vital they are shipped out soon. Bennett said: “On the financial side, I think Sunderland will have to take a couple of hits. “Being realistic in regards of the players we have got, you can’t have these players hanging around the football club, especially if you are not going to use them. “Somewhere along the line you have got to shift them and say ‘I want to get the squad in place that I want, with a good team spirit – I don’t need players who don’t want to be here’. “Week in, week out, being asked the same questions about these players. You want to clear the decks. “Look at last season, you had one person that was the talk of the football club, the talk of football, yet you could have another four or five Jack Rodwells this season. “In pre-season, you have to make sure you have players that you can build around because otherwise you have no momentum or team spirit. “If these players are not going to be involved, your Ndongs, your Djilobodjis, then don’t get them involved in pre-season games. “Yes, it’s good to give them games, but, deep down, are they going to be involved in the starting XI at the start of the season? Bennett was a guest, alongside BBC Radio Newcastle’s Sunderland AFC commentator Nick Barnes, in our sister paper’s latest SAFC Facebook Live Q&A. Bennett – who made 443 Sunderland appearances – says clubs up and down the land will always have to contend with players wanting to leave for various reasons. 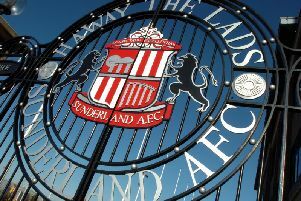 With Sunderland suffering back-to-back relegations, the Black Cats have the chance of a fresh start this season under Ross and new owner Stewart Donald. Yet Bennett concedes it isn’t always straightforward moving big earners off the books. Bennett said: “You will always have players that want to leave a club – that happens week in, week out at football clubs. “The manager can only pick 11 players to play on a Saturday. If you’re not in that starting XI, you will be upset. “You will always have that, it is competition for places. “What you do need is players who want to be at the football club, players who want to get the club back into the Championship. “If players are saying straightaway ‘I don’t want to be here’, then it is a waste of time keeping them. “Jack Ross will be wheeling and dealing, though I think him and Stewart Donald may be realising it is not that easy to move players along, especially those with two or three years left, especially those on good money.